We partner with organisations across the world to give us a truly global presence. Discover each of our regions’ key partners below. ETL is a professional services firm headquartered in Germany, with a strong SME focus. Founded in 1968, the ETL-Group now has over 870 offices in Germany. ETL is the German market leader in tax consultancy, and among the top 5 auditing and tax consultancy firms in Germany. ETL Global is a worldwide interdisciplinary network of professionals and the international business platform for ETL. Through ETL Global, ETL is represented in over 50 countries worldwide. IR Global is multi-disciplinary professional services network that provides advice to companies and individuals across 155+ jurisdictions.The group's founding philosophy was based on bringing the best of the advisory community into a sharing economy; a system which is ethical, sustainable and provides significant added value to the client. The group of MarkPrior companies welcomes and invites you to cooperation in the sphere of taxes, audit and consulting. With us you can get a professional support and effective decisions for your business, as well as a reliable partner and the friend. ADVANTAGE AUSTRIA, with its more than 110 offices in over 70 countries, provides a broad range of intelligence and business development services for both Austrian companies and their international business partners. Our 750 employees and 40 consultants around the world can assist you in locating Austrian suppliers and business partners. In China, we currently have offices in Beijing, Shanghai, Guangzhou and Hong Kong, and affiliated offices in Chengdu, Xi’an and Shenyang. The American Chamber of Commerce in Shanghai, known as the "Voice of American Business" in China, is the largest and fastest growing American Chamber in the Asia Pacific region. 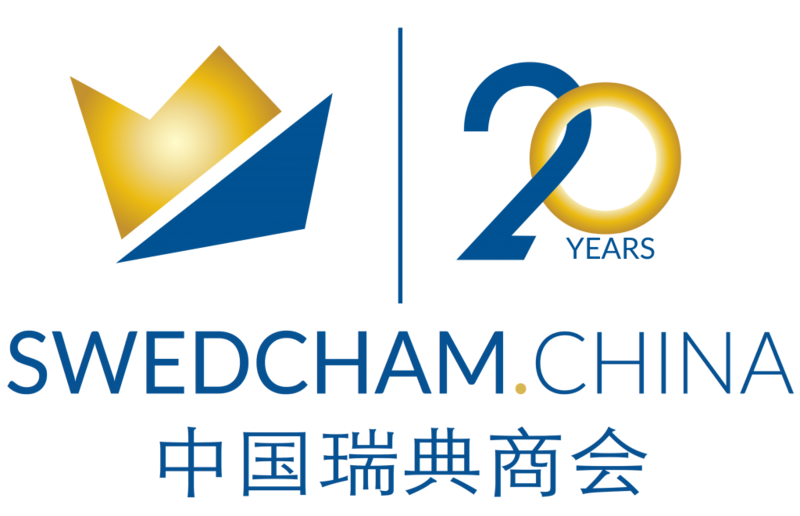 As a non-profit, non-partisan business organization, AmCham Shanghai is committed to the principles of free trade, open markets, private enterprise and the unrestricted flow of information. The SME Center platform provides support and resources for U.S. SMEs and helps to facilitate two-way foreign direct investment. 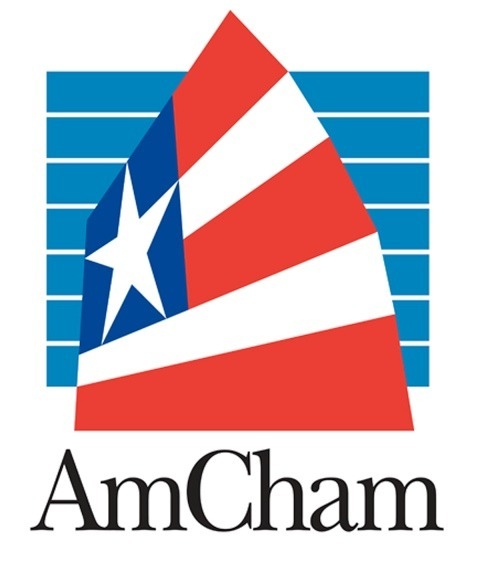 The American Chamber of Commerce in South China (AmCham South China) is a non-partisan, non-profit organization dedicated to facilitating bilateral trade between the United States and the People’s Republic of China. Certified in 1995 by the U.S. Chamber of Commerce in Washington D.C., AmCham South China represents more than 2,000 corporate and individual members and is governed by a fully-independent Board of Governors elected from its membership. Ascendas is Asia's leading provider of business space solutions and has an excellent track record as Asia's premier developer and manager of business space. The Asian Business Leaders Conclave in its launch edition had clearly established itself as the most important economic platform for candid discussions between leading business personalities, government leaders and policy makers. With tremendous support from the Malaysian Government, the conclave covered important aspects of India-Malaysia ties, the changing equation and dynamics of ASEAN, digitization and its impact on Asian business and the case for Asian corporates to come together to work towards establishing Asia as the silver lining in the changing world economic dynamics. 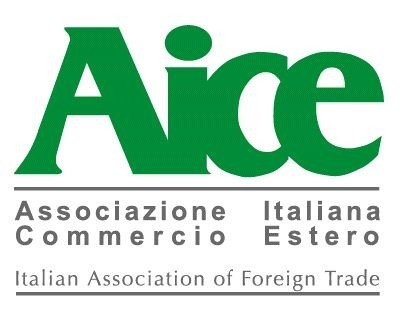 As an Italian Association of Foreign Trade, Associazione Italiana Commercio Estero (Aice) is a non-profit organization which, for 70 years, has been working to promote business relations between Italy and the rest of the world. Aice's objective is to create new business opportunities between its members and foreign companies, thus contributing to the development of international trade. Aice works to develop relationships with international institutions and entrepreneurial associations. BPO Asia SL, established in Barcelona in 2004, provides outsourcing services for manufacturing and procurement to Spanish companies that want to become more competitive working or setting alliances with Chinese manufacturers. BPO searches and negotiates with suppliers, coordinates project of product development, and manages supply chain. A complete service that will contribute to reduce customer costs. Burr Pilger Mayer (BPM) is the largest California-based accounting and consulting firm delivering the resources, expertise, and global capability of a Big Four accounting firm together with the responsiveness and accessibility of a local partner. BPM is a member of the Leading Edge Alliance, a far-reaching international association of independent firms across 90 countries. 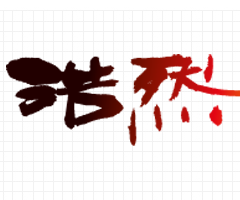 Bürger SinoConsulting are specialists in business and China specializing in organizational consulting on supplier and manufacturing sourcing in China, international procurement management, customer relations, and current market developments. We can reach your Chinese customers in a target-group-oriented manner, thereby increasing sales, and optimize the cooperation with your suppliers to ensure delivery times and quality products. At the Canada China Business Council membership means business. We are a truly bilateral non-profit organization with six offices in both Canada and China. Founded in 1978, we have been the leading voice of Canadian businesses in China for over 37 years and provide the knowledge and connections you need to succeed in China and Canada. The CABC is the sole organization with an ASEAN region-wide mandate to promote and increase trade relations between Canada and ASEAN. Founded by the Canadian private sector in 2012, the CABC has three primary offerings to its members: high-level networking events, advocacy to Canadian and ASEAN governments, and impactful thought leadership initiatives. 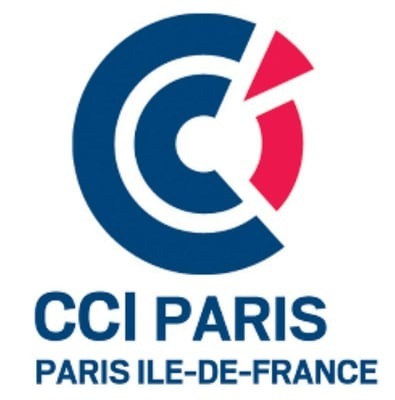 The CCI Paris Ile-de-France is a French chamber of commerce that supports businesses in Paris and the Ile-de-France. Created in 2013 it is a merger of several smaller chambers of commerce. 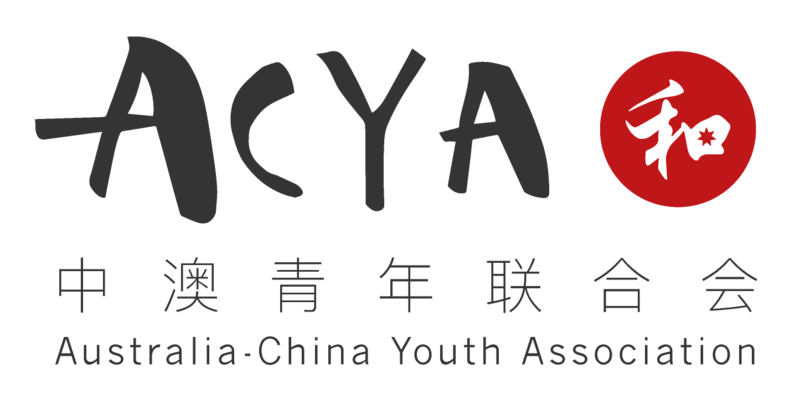 Chinaforum Bayern e.V. was founded in 2003 with the aim to strengthen the Chinese business network between Bavaria and China and to encourage business activities between both countries. Chinaforum connects Chinese business delegations with local companies and stakeholders and supports the organization of partner events. With its office located in Munich, Chinaforum Bayern e.V. is also active in Nuremberg, Ingolstadt, Regensburg and Aschaffenburg. 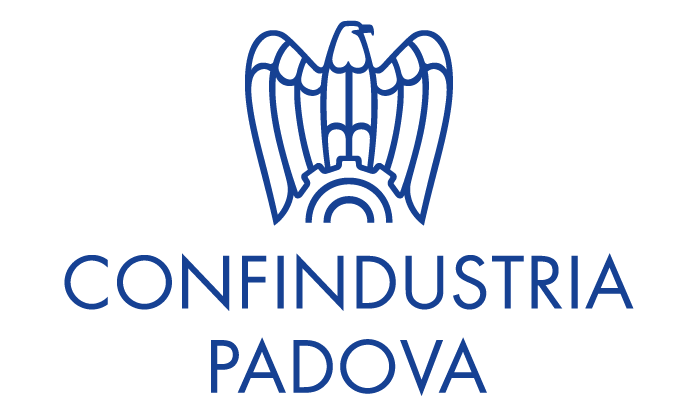 Confindustria Padova, with almost 1,600 associated companies, employing over 64,000 people, is one of the main local branches of Confindustria. Today the association offers a variety of consulting services such as finance and training, trade union relations, internationalization, communication, environment and safety, research, innovation and e-business. Confindustria Romagna was established in late 2016 from the merger of local industrial associations of Confindustria Ravenna and Confindustria Rimini, representing 900 companies reaching all together an overall annual turnover of over 10 billion euro. Confindustria Vicenza is a provincial-level organization representing manufacturing and service companies in Italy. Confindustria Vicenza has more than 2,000 member companies, which makes it one of the first territorial organizations of Confindustria’s entire network system. Confindustria Vicenza aims to participate in the progress of Vicenza’s community and growth of the province, providing business advisory services across all business and entrepreneurial issues. DZ BANK is the central institution in the cooperative financial network, one of Germany’s leading financial services providers. DZ BANK is also active as a corporate bank and investment bank, with a growing European and Asian presence. Due to its strong financial performance, DZ BANK's credit rating is among the best in Europe. 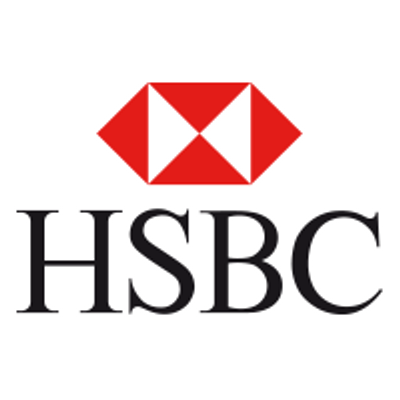 In Asia, DZ BANK has branches in Hong Kong and Singapore as well as representative offices in Mainland China, India and Indonesia. 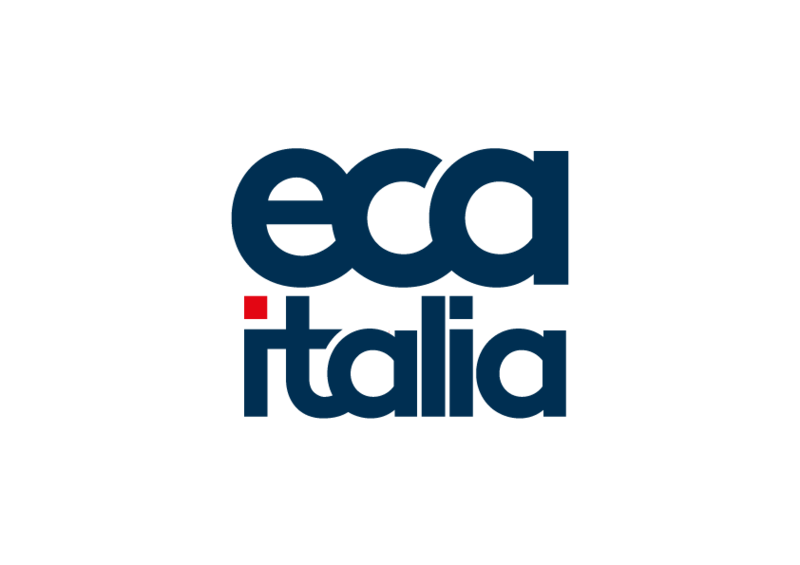 ECA Italia was established in 1994 by Italian professionals sharing twenty years of experience in human resources management, and ECA International has been operating on the international market since 1971. Its activities include: supporting Human Resources departments investing abroad, through orientation and consulting for group HR managers of incoming & outgoing expatriate personnel. The Enovado team comprises the very diverse skills necessary to advise foreign investors and economic developers alike. Enovado's professional experience covers location advisory, finance and controlling, sales and marketing, export and supply chain management, as well as information technology and design. 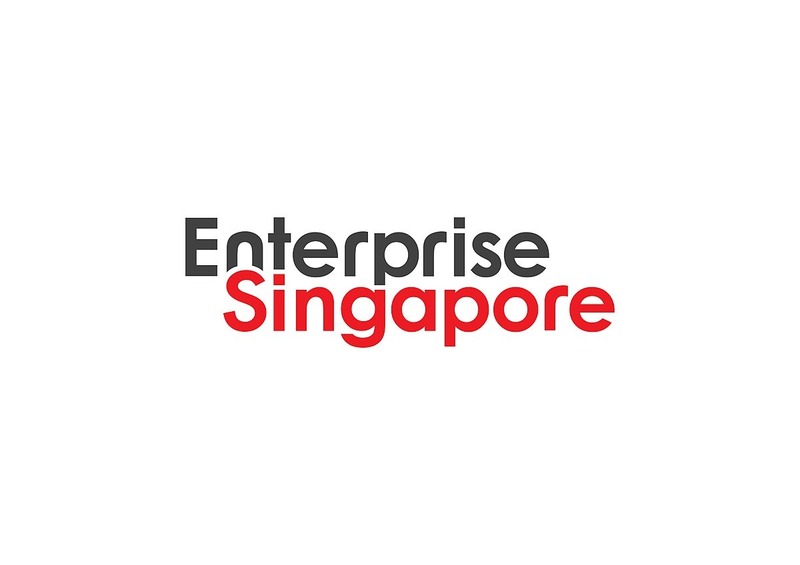 Enterprise Singapore is the government agency driving Singapore’s external economy. It spearheads the overseas growth of Singapore-based companies and promotes international trade. The EU-ASEAN Business Council is the primary voice for European business within the ASEAN region. It is endorsed by the European Commission and recognised by the ASEAN Secretariat. The Council has been established to promote the interests of European businesses operating within ASEAN and to advocate for changes in policies and regulations to foster trade and investment between Europe and ASEAN. 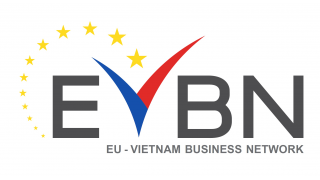 The EU-Vietnam Business Network (EVBN) is a project co-funded by the European Union and established in 2014. The overall objective of EU-Vietnam Business Network (EVBN) is to increase exports and investments of the European Union (EU) to Vietnam in particular by Small and Medium Enterprises (SMEs) as well as strengthening the EU Business sector in Vietnam by facilitating market access. The EVBN will strengthen the EU business sector by facilitating market access in Vietnam by advocating and engaging primarily with the Government of Vietnam, the Vietnamese business sector and other stakeholders. EVBN will promote Vietnam as a high-potential trade and investment market to assure that EU companies, in particular SMEs, are better able to exploit the growing opportunities in Vietnam and Vietnam as a gateway to the SEA regional market. EVBN seeks to contribute to a more coherent and effective EU strategy for supporting European businesses, specifically SMEs with their endeavor in and to Vietnam. ASEAN in general and Vietnam in particular are considered to offer significant potential for European businesses. Trade statistics of 2013 underline that the EU has become the major exporting market for Vietnam (21.3 billion EUR) whereas exports from the EU to Vietnam only amounted to 5.8 billion EUR in 2013 underlining the rational for establishing the EVBN. The Network Eurolink is a team of highly experienced professionals specialized in law, accounting, and in handling and solving corporate business and fiscal matters. The Network Eurolink's mission is to guide and support Italian and European firms in establishing and managing their business operations abroad. 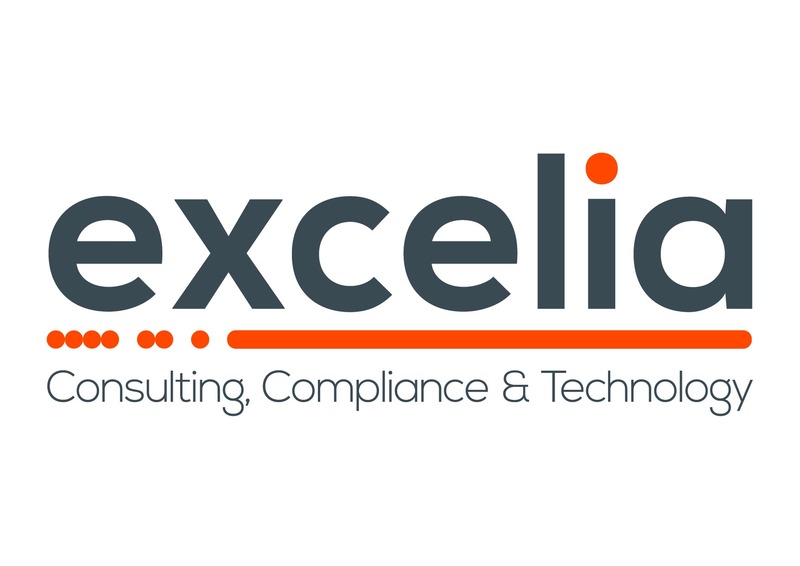 Excelia is an international Consulting Firm that provides a wide range of Professional BPO Services and Digital Transformation solutions to help their clients reach sustainable and continuous business excellence. Besides their Headquarters in Madrid, Spain, Excelia has its own offices in México, Colombia, Peru, Chile, Panamá and Argentina. With more than 20 years of experience, Exelia has been able to offer solutions in more than 30 countries in mainly two continents, Europe and America. These services are rendered through their own offices or a selected partner network that has been created throughout the years. Fuller Landau LLP is a leading mid-sized audit, tax and advisory firm with offices in Toronto and Hamilton. We are committed to helping you, the entrepreneur, build value and grow your business. We are uniquely positioned to do just that because as entrepreneurs ourselves, we know first-hand what it takes to meet the challenges of, and succeed in, any business environment. German Accelrator select startups with proven products based on their readiness to expand into Southeast Asian markets and expect strong founders and management support for the participation period. Our vision is to make you successful and to establish a permanent bridge between Germany and Southeast Asia that facilitates market success for global startups, provides inspiration, and drives demand, innovation, research and development in Germany. The German Chamber of Commerce, South & Southwest China (GCC) represents German companies doing business in the region. GCC, South & Southwest China supports its members by providing them with networking events, up-to-date market information, and advice. 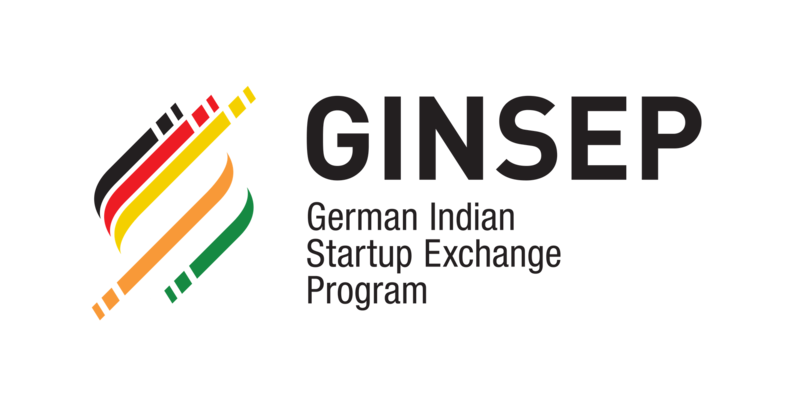 The German Indian Startup Exchange Program (GINSEP) is a non-monetary platform initiated by the German Startups Association and supported by the German Federal Ministry for Economic Affairs and Energy (BMWi) to strengthen and foster the German-Indian economic relations in the field of startups. The main aim of the GINSEP is to promote an exchange between both startup ecosystems. The Italian Chamber of Commerce in Vietnam, established in November 5th 2008, is a non-profit association recognized by the Italian Government and registered according to Vietnamese laws. The Chamber aims to strengthen BILATERAL RELATIONS between Italy and Vietnam in coordination with strategic partners from the two countries. The India-China Chamber of Commerce & Industry (ICCCI) is a Govt. of India recognized all-India organization, registered as a Society. 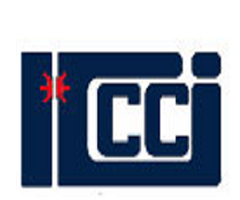 ICCCI has as its main objective promotion of mutually beneficial trade, commercial & economic contacts, industrial collaboration, joint ventures, investment, seminars, international exhibitions, etc. between India, China, Hong Kong and Macau in all industries and services. 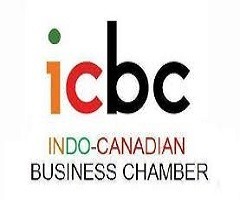 The Indo-Canadian Business Chamber (ICBC) is the only organization based in India which is dedicated to promoting Indo-Canadian economic and bilateral relations. ICBC works closely with the High Commission of Canada in India on core issues and initiatives related to bilateral trade in the India-Canada business corridor. The Italian Trade Agency (ITA) is a governmental agency that supports the business development of Italian companies abroad and promotes the attraction of foreign investment in Italy. ITA provides information, assistance, consulting, promotion and training to Italian small and medium-sized businesses. 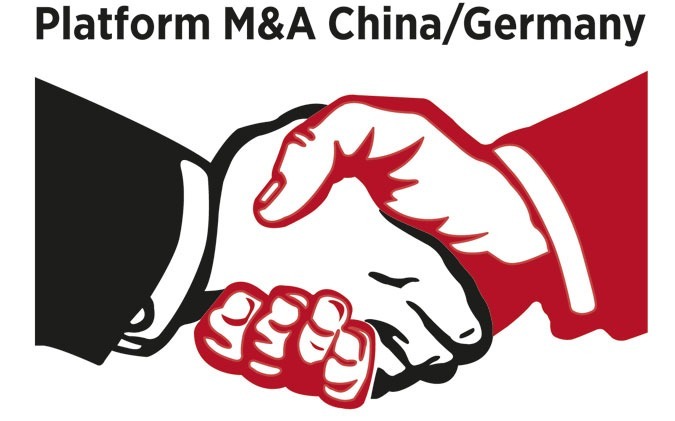 The Platform M&A China/Germany provides bilingual content (GermanΧnese) covering the current developments in the cross-border M&A market between the two countries. Two printed editions and two e-magazines (print-on-demand available) annually constitute the core of the platform, complemented by the web site ma-dialogue.com and the monthly newsletter “Platform News”. In addition the platform also constitutes a network of professionals and entrepreneurs in the cross-border M&A business. PRA Global are specialized Business Developers that help companies by providing a full suite of in-country business development services to help its clients capitalize on dynamic, high growth markets. PRA's unique approach allows its clients to minimize their investment and risks in the early stages of market entry, while growing globally. 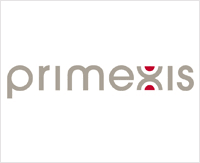 With a 300-strong team of employees, Primexis is a specialist accounting and operational consulting firm. Created in the 1980’s, the firm has committed itself to developing a range of services for accounting and finance departments, HR departments and IT departments within the context of finance projects. We work with major French groups as well as French subsidiaries of foreign groups and mid-sized companies who rely on Primexis for their recognized expertise in numerous functions. With 1000 business centers in 75 countries, Regus plc is the world's largest provider of outsourced workplaces for companies of any size. Since its foundation in 1916, the Russo-British Chamber of Commerce has worked to promote trade and cooperation between the UK and Russia, helping companies in both countries to find trading partners and representing the interests of its member companies of all sizes. SCHNEIDER GROUP consults and provides international clients with the back office services they need to expand their business into or within Russia, Kazakhstan, Belarus, Ukraine, Poland and Germany. Their services include accounting outsourcing, tax consulting, import, ERP systems and support in legal matters. Virtual Office and Serviced Offices solutions, Servcorp provides professional executive office suites and virtual offices worldwide. Sikich is a leading accounting, advisory, technology and managed services firm. With more than 550 employees in 11 offices, Sikich ranks as one of the top 40 largest CPA firms in the USA. 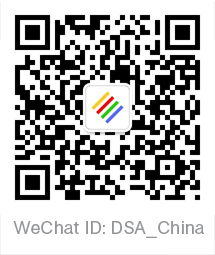 Sino-German Ecopark Qingdao ist ein Industriepark, der 2011 durch ein Memorandum auf Ministerialebene ins Leben gerufen wurde und seither im Stadtbezirk Westküste der ostchinesischen Stadt Qingdao aufgebaut wird. 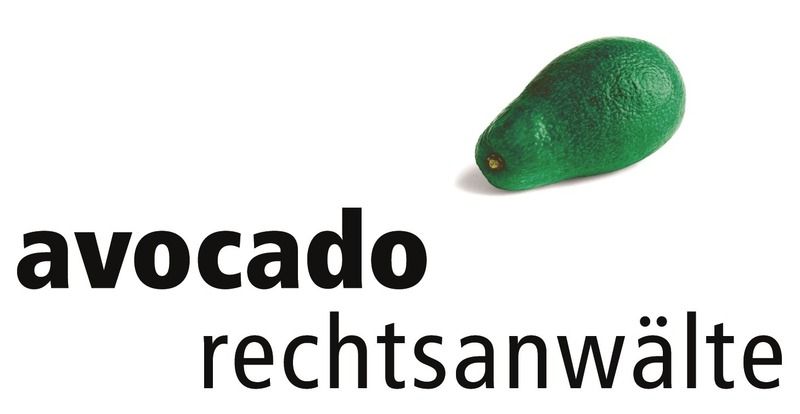 Das Angebot, das sich speziell an Deutsche Unternehmen richtet, umfasst u.a. Gewerbeflächen, Büroräume und Standardfabriken zur Miete oder zum Kauf. Bürger SinoConsulting ist eine Agentur für systemische Organisationsberatung, spezialisiert auf die Begleitung von Change-Prozessen und Vorhaben zur Geschäftsfeldentwicklung deutscher Unternehmen in China. Klienten sind deutsche mittelständische Unternehmen und internationale Konzerne mit Tätigkeiten in China. The SME Portal is the first stop for Singapore SME owners and aspiring entrepreneurs looking for information, tools and services that can help them build sustainable and competitive businesses. If you have a company in Shanghai and you need office space or retail space that will give your firm a competitive edge, then we are the right property consultant for you. Focusing exclusively on commercial real estate, Sofia Group has been providing comprehensive leasing, research, and design and fit out services to multinational companies in Shanghai for seven years. 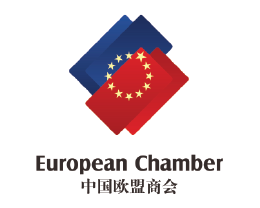 The Swedish Chamber of Commerce in China is an independent, non-profit member organisation, network and platform for Swedish businesses and decision makers in China. The Swedish Chamber of Commerce in China was founded in 1998 and has around 300 member companies and Associate members. There are Swedish Chambers in 26 countries around the world and the chamber in China is among the top 10 worldwide when it comes to amount of members, revenue and number of events per year. The Chamber offers information, networking opportunities, networking groups and advocacy as our main services, all to help our Swedish and Swedish-related companies do better business in China. We are regularly organizing activities such as expert seminars and professional workshops as well as breakfast meetings with invited speakers. The Chamber is organizing meetings with officials from central and local government bodies from Sweden and China, social functions and festivals and other networking opportunities such as the Nordic Chamber Golf Tournament, Crayfish Party, Christmas Party, etc. Our activities are either free for members, or offered at a member price. Swenson Advisors, LLP is a CPA firm providing middle-market and private companies such as technology, real estate, manufacturing, service sectors, and not-for-profit organizations accounting services and consulting. Swenson is also a member of Integra International, an interactive global association of more than 110 local independent accounting, tax, and consulting firms. Switzerland Global Enterprise is represented abroad as "Swiss Business Hubs". They manage an expert network and provide local knowledge for Swiss SMEs that intend to engage in export and for identifying companies with export interest in Switzerland. Terrapinn events inspire and transform business. We’ve been sparking ideas, innovations and relationships that transform business for over 30 years. Using our global footprint, we bring innovators, disrupters and change agents together, discussing and demonstrating the technology, strategies and personalities that are changing the way the world does business. Our world leading events bring scale, knowledge and gravitas to promote innovation and technology that changes people’s lives. Whether it is solar and renewables in Africa, education technology in Australia, payments and e-commerce in Asia, railways in the Middle East, orphan drugs in the Americas, or aviation in Europe, our events make a difference. We are creative, organic and customer-focused, curating content for the specific industry and location of each event. Whether you’re looking to make new connections, introduce product or inspire change in your industry, we invite you to join us as agitators of change. Terrapinn – spark something. The China-Italy Chamber of Commerce (CICC) is the only business organization recognized by both the Italian Government (Ministry of Economic Development, MiSE) and People’s Republic of China (Ministry of Civil Affairs, MoCA) that aims to boost the internationalization and settlement of Italian business and to promote the “Made in Italy” in the PRC. Established in 1991, CICC has now offices in Beijing, Chongqing, Guangzhou, Shanghai and Suzhou. The Executive Centre currently operates 28 locations in 15 cities and 10 countries - all focused on addressing global business's demand for maximum office space flexibility, cost effectiveness and productivity. Unindustria Treviso is an industrialists’ association founded in 1945 that represents the industrial and service sector companies present in Treviso, one of the most dynamic, developed provinces in Italy. It is now one of Italy’s leading industrialists’ associations with over 2400 members. It is part of Confindustria, the National Association of Italian Entrepreneurs. The US-ASEAN Business Council is the premier advocacy organization for U.S. corporations operating within the dynamic Association of Southeast Asian Nations (ASEAN), serving as the leading voice of the U.S. private sector in promoting mutually beneficial trade and investment relationships between the United States and Southeast Asia. V4 Legal is an international group of law firms providing comprehensive legal and advisory services through its five branches in the Slovakia, the Czech Republic and Poland. We provide legal assistance particularly in the field of commercial law. We use the expertise and experience that our lawyers have gained based on team work on complex cases, company practice and systematic educational development. We also give lectures on various fields of law. 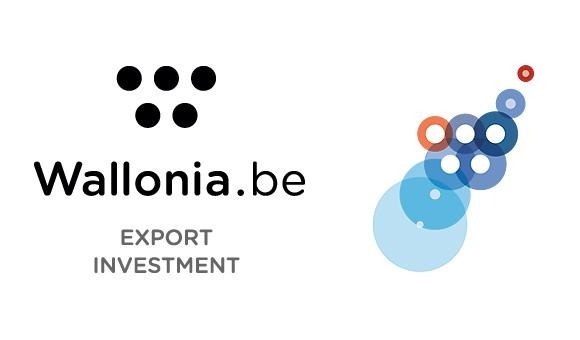 AWEX is a public interest organization in charge of promotion of foreign trade and attraction of foreign investments for Wallonia in Belgium. It was created on April 1. 2004 as a merger of the Walloon Export Agency and the Office of Foreign Investors.